Dental implants are changing the way people are improving their oral comfort and health. Implants provide a foundation for replacement teeth that look, feel, and function like natural teeth. Patients with dental implants can smile with confidence knowing that their teeth appear natural. The implants are titanium posts that are placed into the jawbone and serve as substitutes for the tooth’s roots. The bone bonds with the titanium, creating a strong foundation for artificial teeth. These posts provide stable anchors for artificial replacement teeth. Dental Implants also help to prevent bone deterioration that typically occurs when teeth are missing, and preserves facial contours. 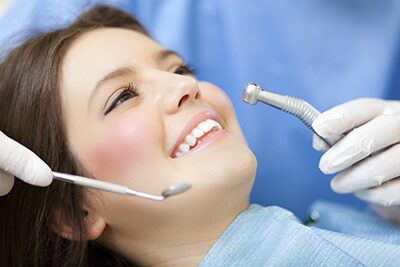 Contact our office today for your dental implant consultation in Emerson, NJ.